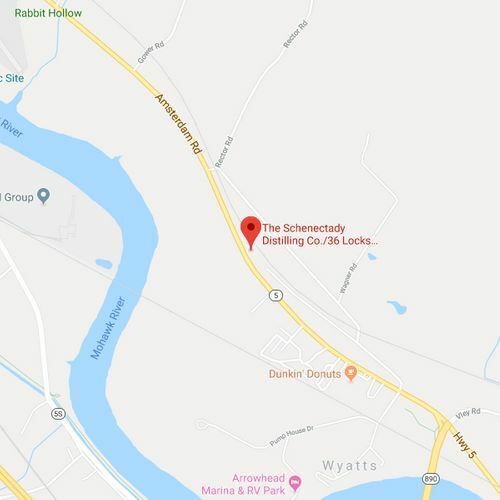 Contact Us | Schenectady Distilling Company, Inc.
We would love to hear from you. Please reach out with any questions, concerns, or ideas and someone will get back to your shortly. Cheers. Please do not fill out this field!